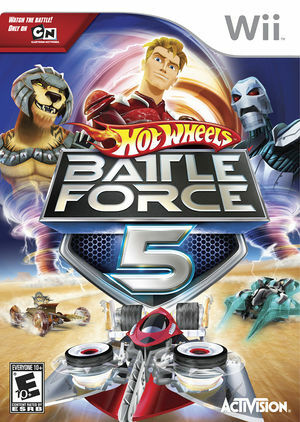 Based on the hit animated series, Hot Wheels: Battle Force 5, your mission is simple - use your battle-ready vehicle to defend the earth from the evil forces of the vandals and the sark! Race, smash, bash, and battle your way to victory. The fate of our planet hangs in the balance! The graph below charts the compatibility with Hot Wheels: Battle Force 5 since Dolphin's 2.0 release, listing revisions only where a compatibility change occurred. This page was last edited on 11 January 2018, at 12:18.